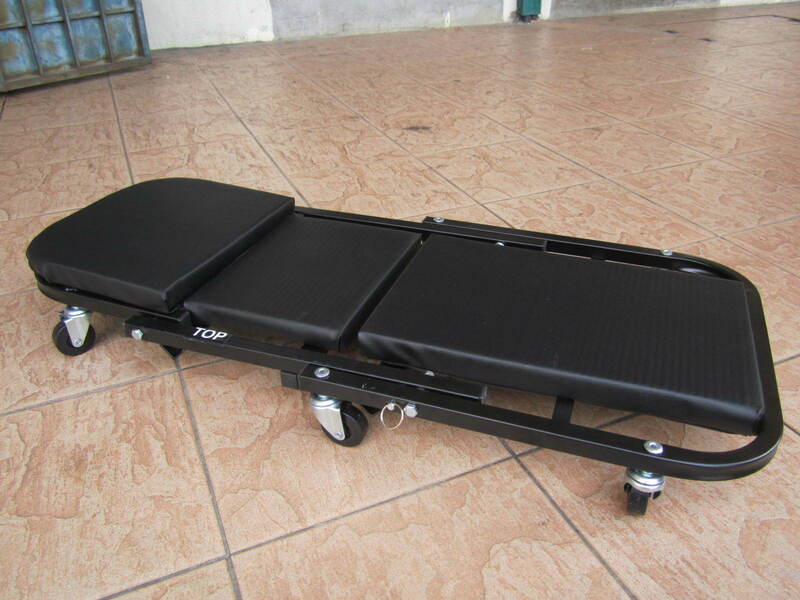 Top Lift 36" 2in1 Mechanic Z-Creeper and Seat - 300 lbs Capacity.. 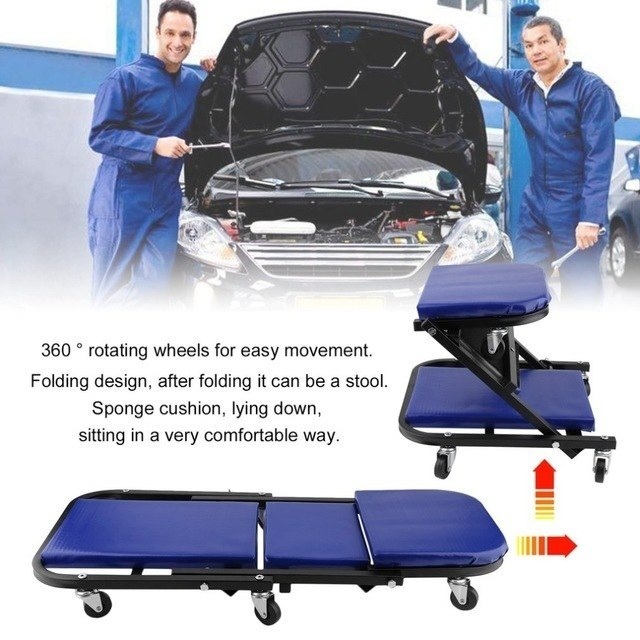 It is designed to be folded in a "Z" shape for use as a mechanics seat or unfolded for use as a mechanics creeper. Top Lift Z-Creeper features with 6 swivel casters. 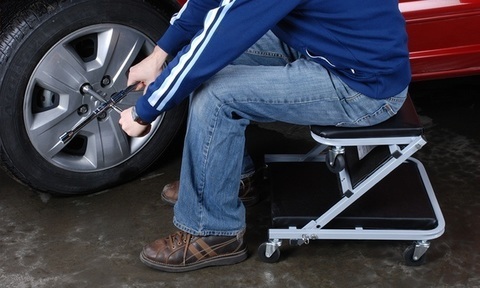 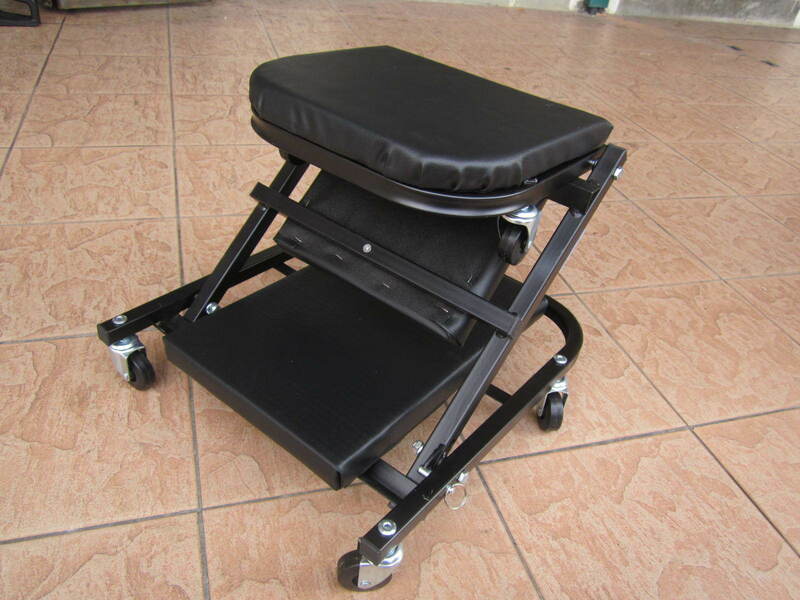 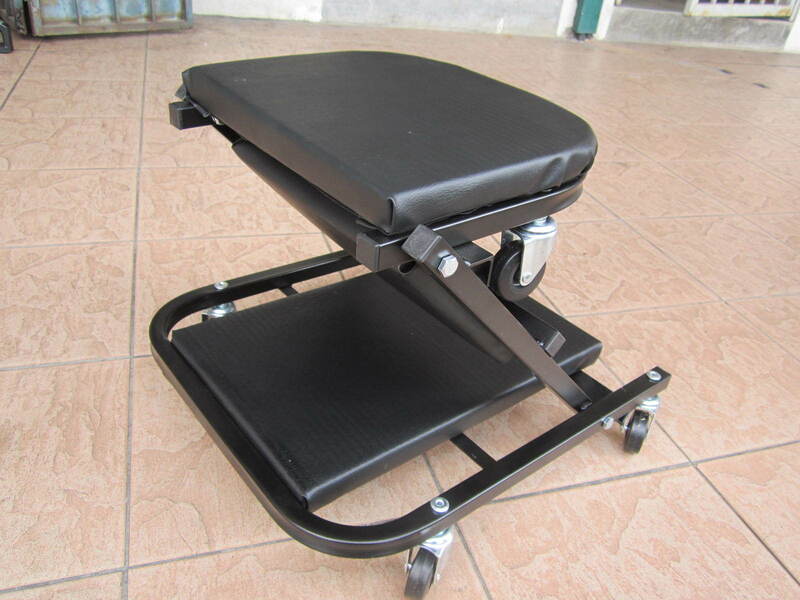 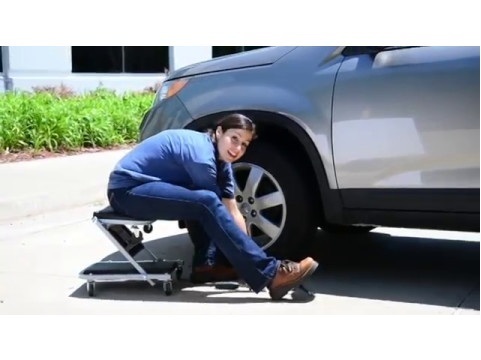 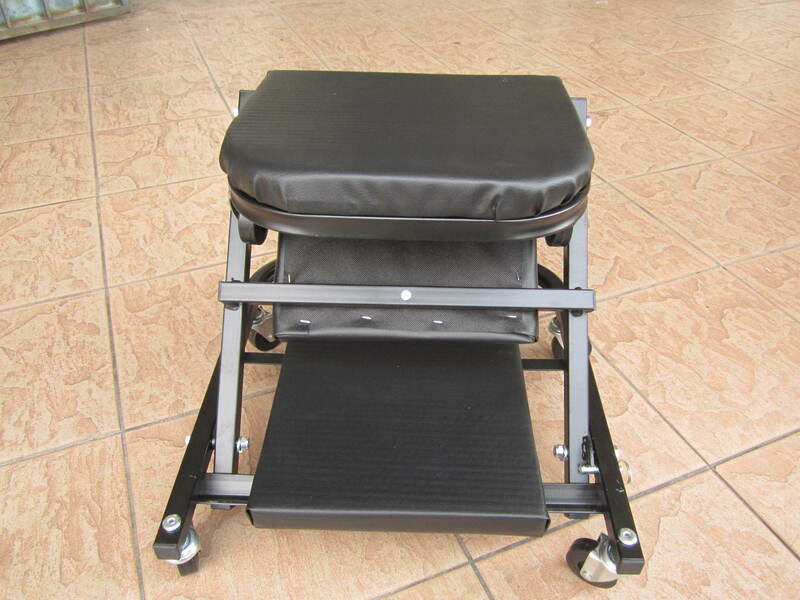 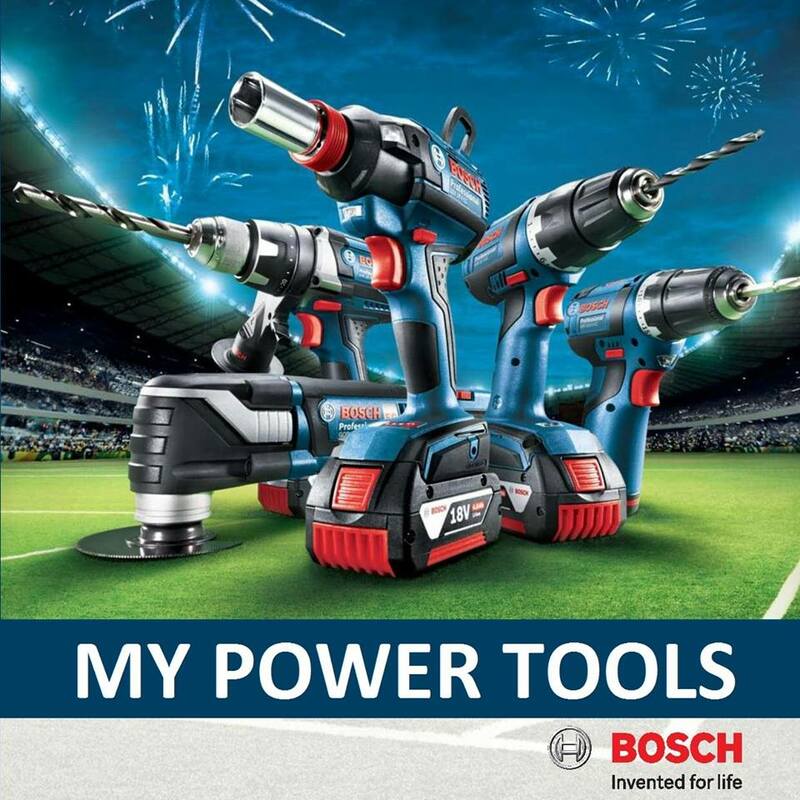 They provide users with the full mobility and ease of use to get under the tight area. 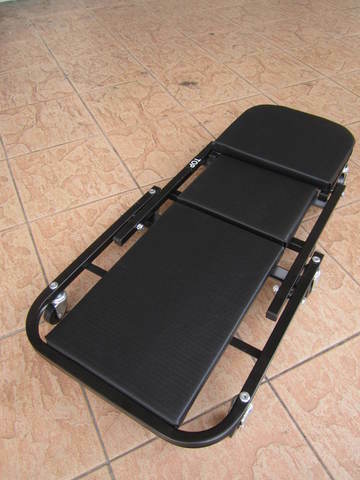 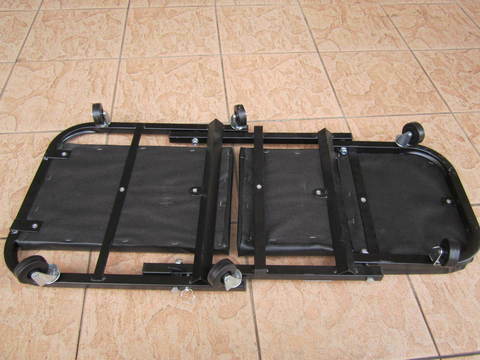 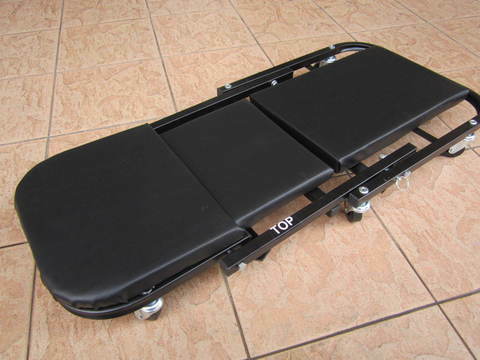 In addition, Top Lift Z-Creepers is built with the heavy duty frame. 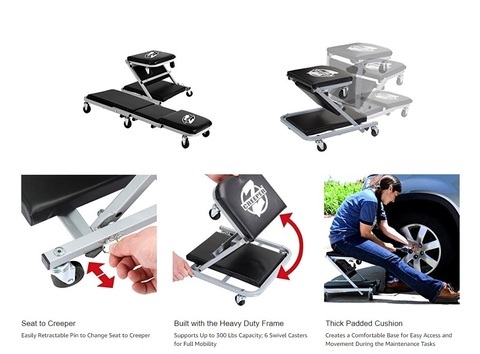 It supports up to 300 lbs capacity. Get your professional grade Top Lift Z-creepers for everybody in the shop now.